Preparing for back to school in 2018 means shopping for fun school supplies: pencils, notebooks, backpacks, crayons and more. But getting the kiddos ready for the new school year can be stressful if family resources are low and there are multiple tots in the house. Thankfully, there are spots around NYC that offer free school supplies so no child is left behind come the first day of class. 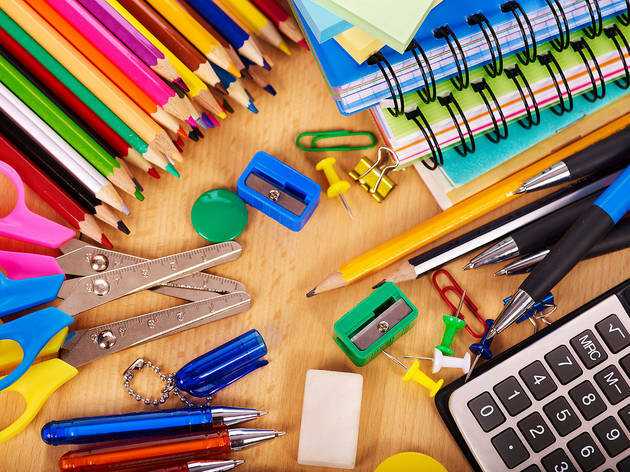 Check out these wonderful locations giving out free school supplies around the city so kids can get set for the new year without breaking the bank. Even better? There's plenty of fun surrounding the giveaways, so it's a win-win situation. 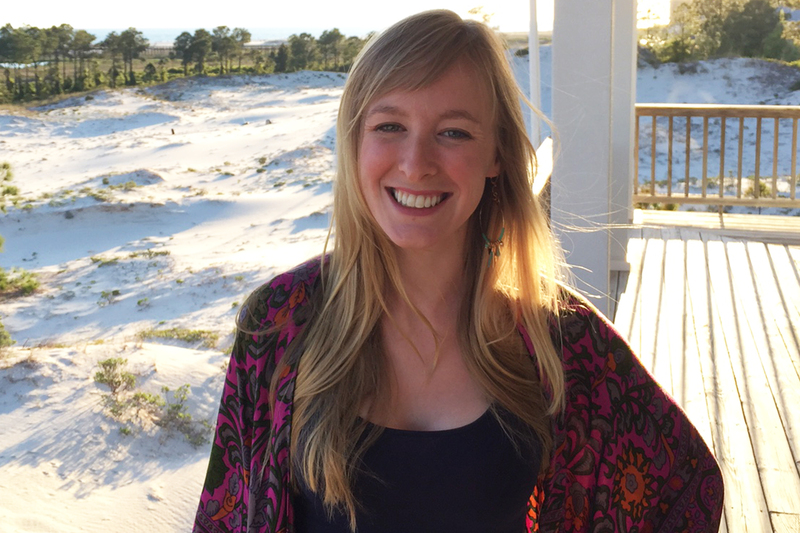 This Marine Park event is the perfect farewell to the summer. Not only will families be able to celebrate with the carnival essentials—rides, games, snacks—but they'll also have a chance to snag free swag for the new school year. Make sure to register to reserve your freebies. Learn more here. JCC of Marine Park, Brooklyn (jccmp.org). Aug 26, 2–6pm. All ages. Make sure to get to this Brooklyn event early—free goodies are distributed on a first-come, first-serve basis, and you won't want to miss out! After you've scored a backpack of supplies, stick around for a bounce house, arts and crafts and more family-friendly fun. Brooklyn (eventbrite.org). Aug 26, noon–5pm. All ages. No need to mourn summer when you have an event like this on the horizon! Celebrate the back-to-school season with half off Habana’s kids’ menu, plus fun crafts and activities hosted by your favorite local vendors. There is also a live DJ during the event so the whole crew can bust a move! Expect free goodies like notebooks, pencils and rulers—kids will leave feeling like they’ve won the lotto. Habana Outpost, Brooklyn (habanaworks.org). Sept 3 11am–2pm; free, food available for purchase. All ages. While there’s no guarantee what you’ll find at these awesome swaps, Grow NYC is hosting a variety of events in all five boroughs as back-to-school season gets underway. Bring stuff of your own that you’re willing to donate (clothing, housewares, books, games and toys) and take home some great picks for your kiddos. Don't forget to bring your eagle eye for notebooks, pencils, crayons and other kids’ gear! Find more info here. The Islamic Circle of North America hosts a nationwide giveaway campaign to outfit thousands of kids living in low-income neighborhoods with school bags and necessary supplies. Learn more about the program and its distribution centers here. Families looking for free school gear might be able to find it right in their own backyard! Freecycle, a community organization that stretches across the U.S., is a free service for people to post listings for free, unwanted items that might be of use to someone else. Members can also post listings with items they're looking for in their specific borough. Look out for curb alerts! 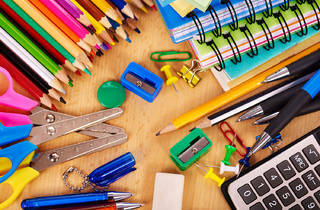 If you’re looking for ways to pay it forward or help others in need, check out the best back to school supply drives and backpack drives and volunteer opportunities for kids in NYC. Don't forget to check out our full guide to kids’ back to school season. I think this is an excellent event. I read about them at https://britishessayreviews.net/reviews/samedaypapers-com. I would like that there would be more such events for children. Hello. I've tried to confirm the back2school giveaway location in Yonkers on the 22nd of August with no luck. Is it possible you could find out the location?